Living With Grandma: “They Stole My Purse” a post from the blog of Casey Kurlander. Accusations of theft is one of the earler signs of Alzheimer’s Disease. From time to time I will post stories that I have written about my grandmother, Betty Collura. I lived with her for about 14 months in 2006-2007, and it was during this time that she started showing the early signs of Alzheimer’s disease. It was an interesting time with many significant ups and downs, but I have a unique story to tell for almost every single day. Jürgen Georg: Psychology professor Richard Taylor. The American academic has written about his life with Alzheimer’s. Former psychology professor Richard Taylor was diagnosed with dementia at the age of 58. Since then he has written a book about his experiences and gone on to become a passionate advocate for humane care of those with Alzheimer’s. He talks to SPIEGEL about how his life, his relationships and his perception of the world have changed. As an advocate of aging issues, inter-generational activities among them, I am sharing the photo of Ed Gerlock, Senior Advocacy Officer of the Coalition of the Services of the Elderly, the regional affiliate of HelpAge International, based in the United Kingdom. In honour of the deep and abiding friendships that have sustained me throughout my life, I submit “Two Old Friends”. “Best Mates” for almost sixty years, they’d met just after the war. One was almost a decade older than the other, one mercurial, the other a deep flowing river. Undemonstrative, in that dry, laconic way of Australian men, their love, and trust were implicit, unquestioned certainties. At one point, the younger became the leader, demonstrating his solicitude and appreciation through annual visits to the other’s now far removed location. To listen to them yarn, to examine and solve the issues of the day, to chivvy and tease each other, advise and seek counsel, to test each other out, was to be privy to the essence of love. Enzo coddling a kid, despite his allergies. He’s cuddly and touchy-feely with many animals, pythons included. From the blog of Discover The World With Arrangements Abroad ‘Travel Wisdom by Pico Iyer’. 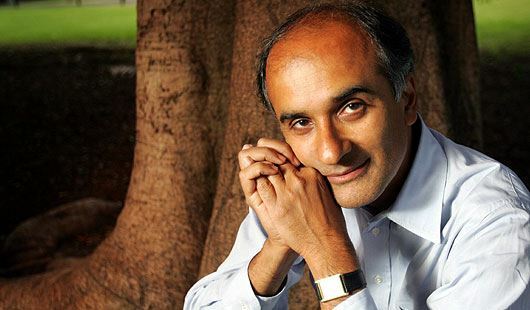 Pico Iyer, born in India and raised in England is perhaps the traveling-est writer of all time. Recently I had the good fortune to hear the accomplished writer and world traveler Pico Iyer speak in Manhattan as part of a new lecture series presented by the World Monuments Fund. Being a good writer does not automatically make one a good speaker, but Iyer was engaging and inspirational, charming and wise. He peppered his talk with travel quotations, my favorite being one from Henry David Thoreau: “No place is uninteresting when looked at with interested eyes.” Think of that the next time you get antsy when your travel companion is lingering somewhere. 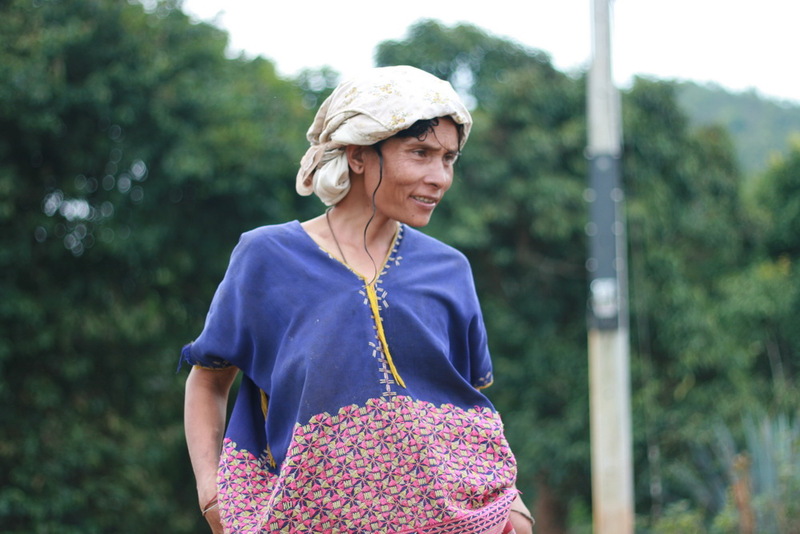 White Karen women from Mae Sariang. I spent lovely days in Mae Sariang area. 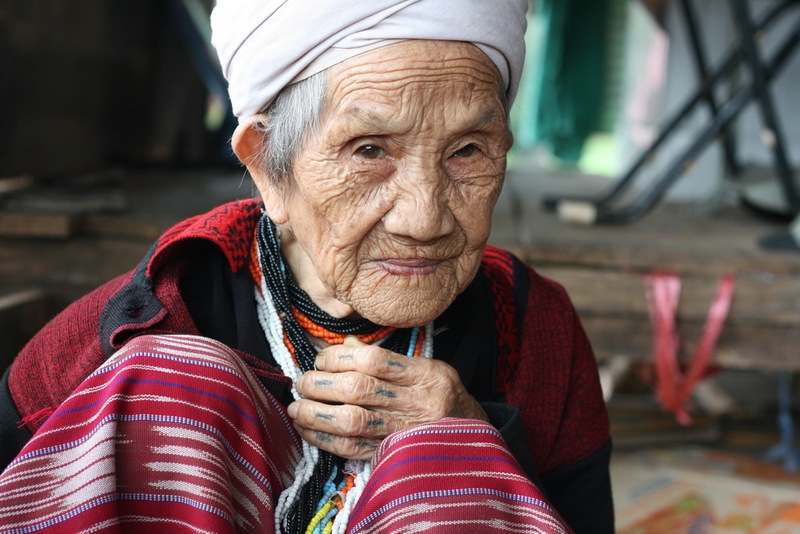 The Karen hilltribe people live in the lush, green hill country located 4 hours drive from the city of Chiang Mai. The rain season has begun in Thailand. The Karen spend entire days working on the fields. 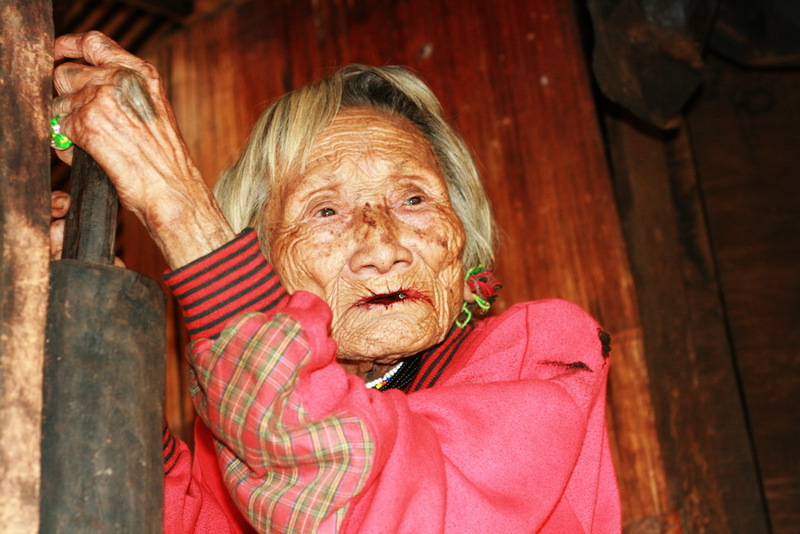 During the day mostly old women sit on a porch their wooden houses. The time of festivals and holidays come in December.